Being a sports fan can be a tiresome journey — especially if your team isn’t doing so well. Losing, on top of the players not doing their job, is a dangerous combination. All the while you are hoping that the owner is making moves behind the scenes to improve your team. At least, that’s what a valuable owner should be doing. When you have someone in charge that doesn’t have any business leading a team, it makes them all the more hated. These owners have given their fans plenty reason to dislike them…like uprooting their team and moving to another city. 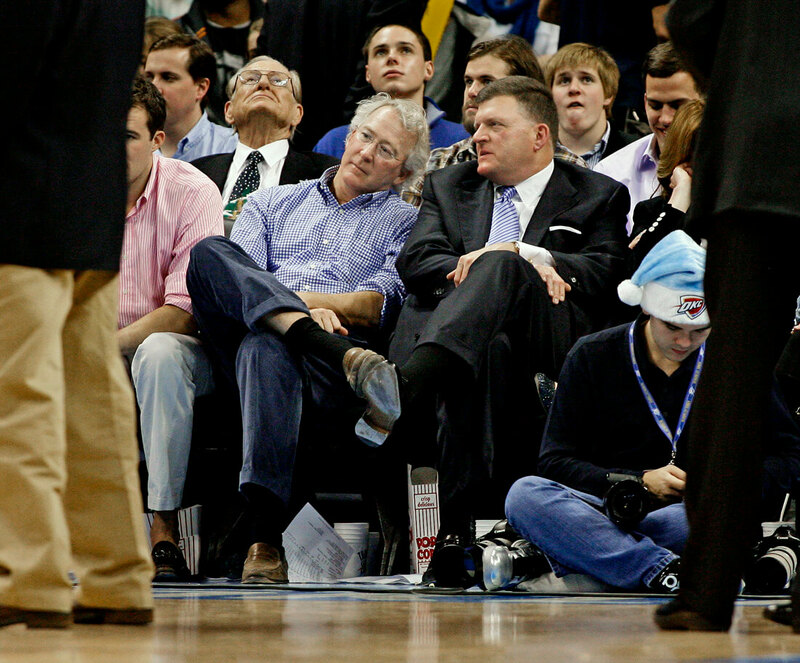 In 2006, the then-owner of the Seattle Supersonics sold the team to Clay Bennett and Aubrey McClendon. The two then requested more money so they could build a new arena in Seattle, even though they already knew it wouldn’t be approved. Conveniently enough, they shifted their focus on moving the team to Oklahoma City. To make matters worse, McClendon publicly admitted that they had no intent on staying in Seattle after buying the team. The NBA fined him $250,000, and the two became enemies of Seattle. Lakers legend Jerry Buss did a fantastic job running the organization. His resume includes drafting Magic Johnson and convincing Kobe Bryant to stay with the Lakers. 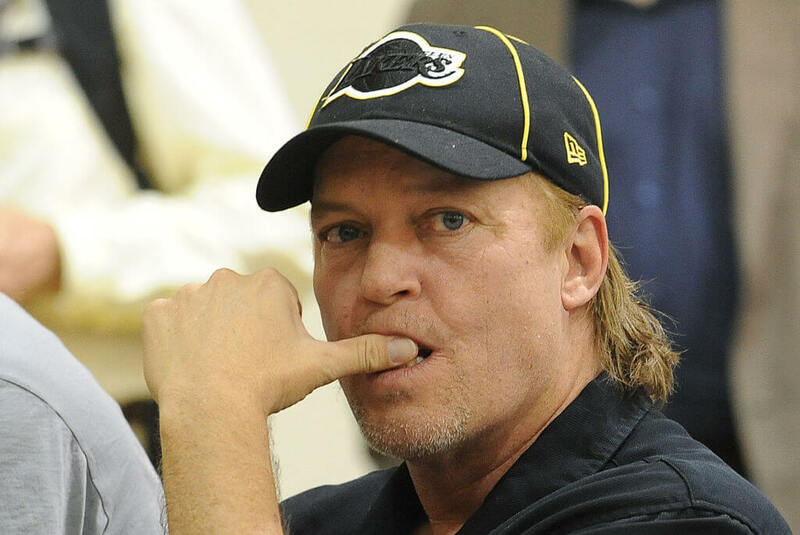 After his passing, his son Jim Buss took over his role… but his resume isn’t as impressive. Jim was so terrible that the Lakers became the number-two team in LA behind the Clippers. 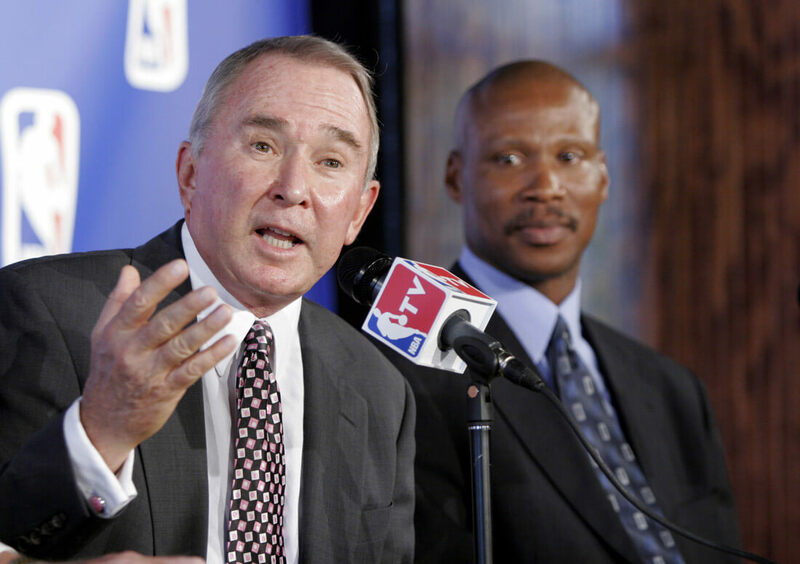 Fans couldn’t take the mediocre decisions Jim was making such as the signing of aging point guard Steve Nash. When he finally got the boot, and sister Jeanie Buss became the one calling the shots, fans everywhere rejoiced. 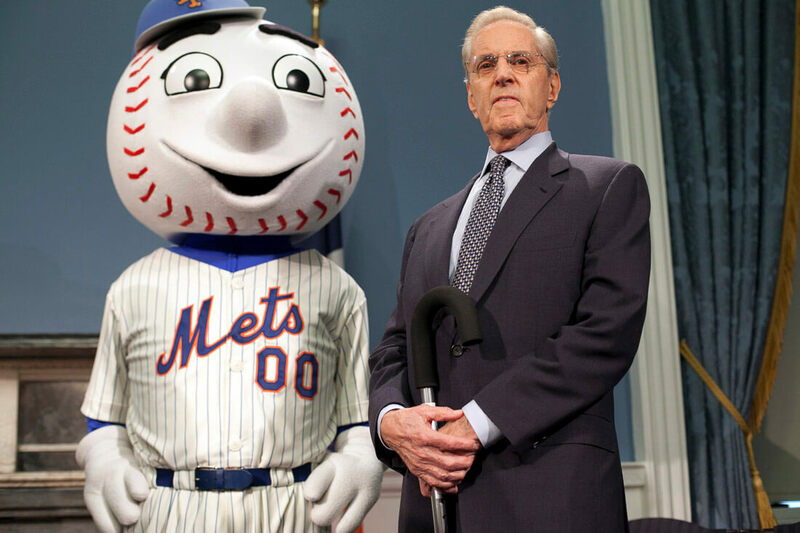 Fred Wilpon’s family had a role in the Bernie Madoff Ponzi scheme. This automatically makes him one of the most hated owners. The scheme forced him to rebuild the New York Mets cheaply. He also reportedly had a woman fired for having a baby out of wedlock. The team saw some success in 2015 and 2016 when they made the playoffs, but fans are still upset with the owner. In order for fans to forgive, they pretty much need to take the championship. Could The Nets Get Any Worse? The Brooklyn Nets are an abysmal organization. They don’t have the worst players, but they do have some of the worst leadership. 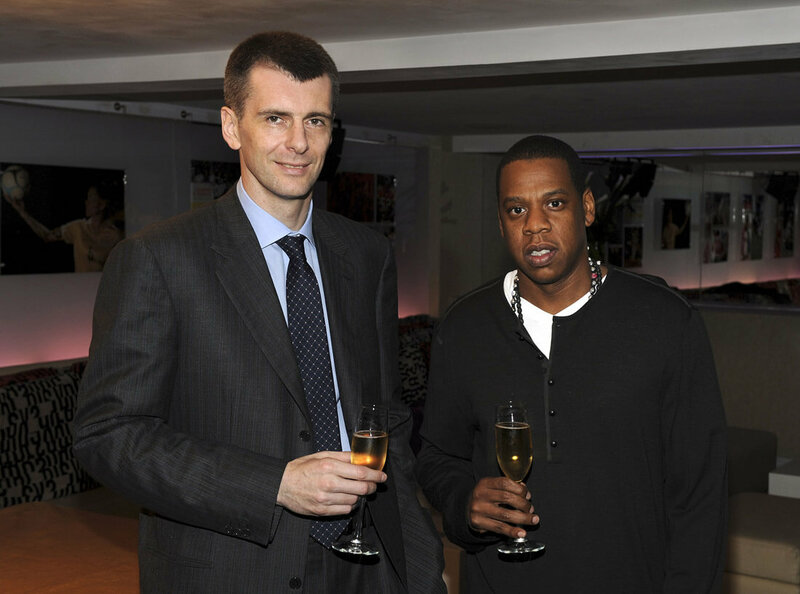 His name is Mikhail Prokhorov. Prokhorov is the one responsible for trading their first-round draft picks leaving them unable to get better talent. He has said some questionable things as well that leave fans stumped. “I’m sure next season, we’ll be, I hope, a championship contender,” Prokhorov said back in 2016. The team is still one of the worst teams in the NBA as of 2018. There aren’t many storied franchises in football, but the Chicago Bears qualify as one. Their former owner George Halas is the main reason for this. Once he left, so did all hope for the Bears as the McCaskey family took over. Making the playoffs a mere five times in the past 25 years is not a good look for them. 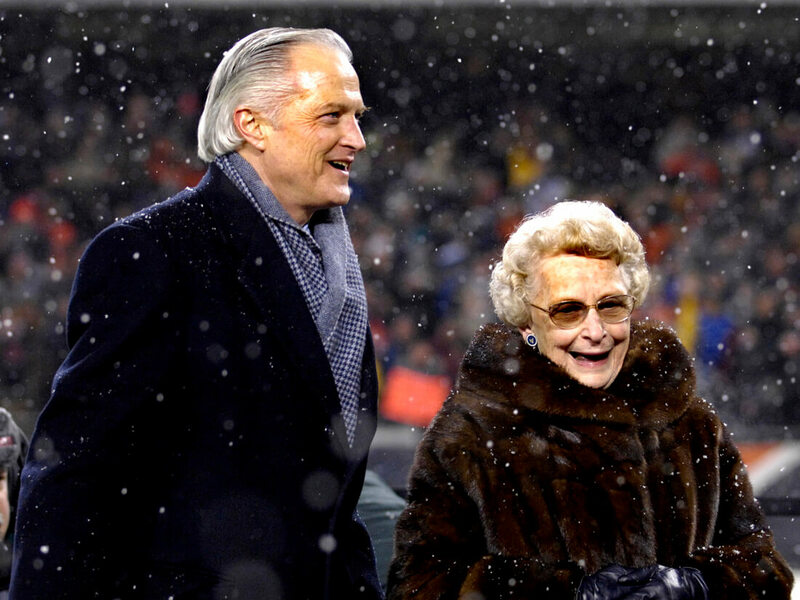 There have been many missteps made by the McCaskey family preventing the Bears from regaining their dominance. A few of these errors include trading away Pro Bowl tight end Greg Olsen, extending Jay Cutler’s contract, and a slew of bad drafts. 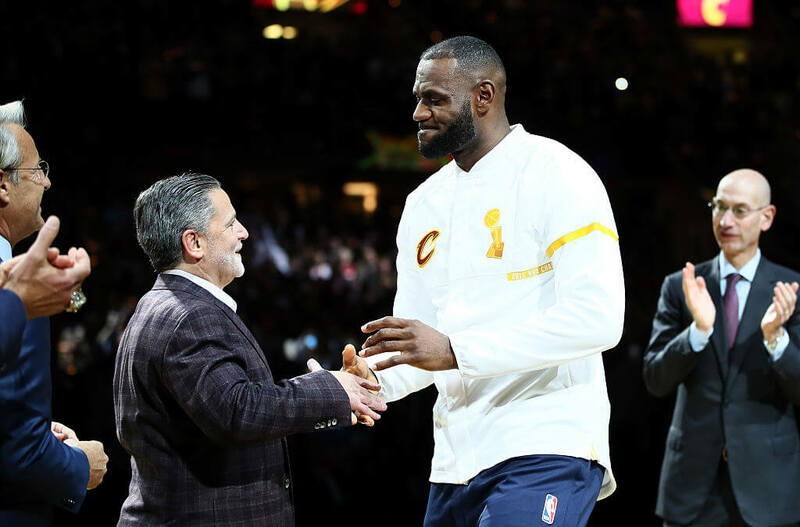 Dan Gilbert Wants LeBron Gone? LeBron James has had a great career on the court. His statistics speak for themselves. His only blemish is how he handles things off the court. 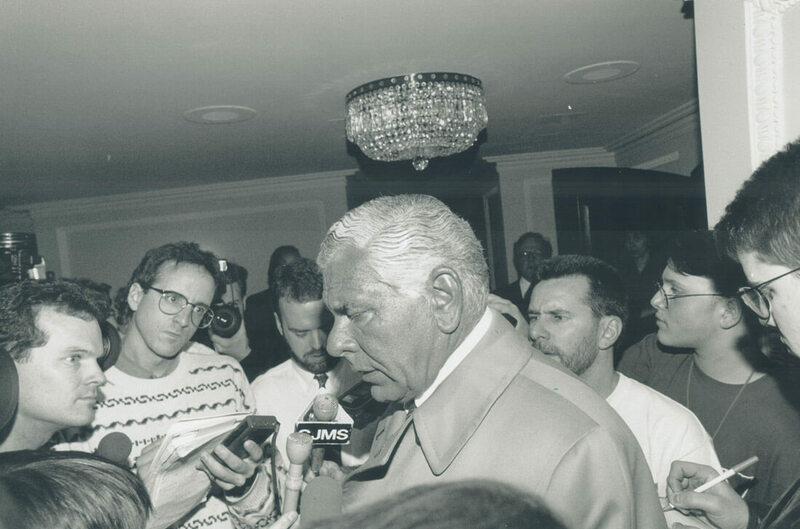 There was that time he left Cleveland for Miami, and owner Dan Gilbert disowned him. He boldly claimed that the Cavaliers would win a ring before James did, but that didn’t happen. Up until recently, the Raiders have been a shell of themselves. The lackluster performance the Raiders have displayed up until 2016 has been horrific to watch for the fans. These Oakland fans still show their loyalty every season. Before making the playoffs for the first time in 2016 since 2002, the team saw nine different coaches. 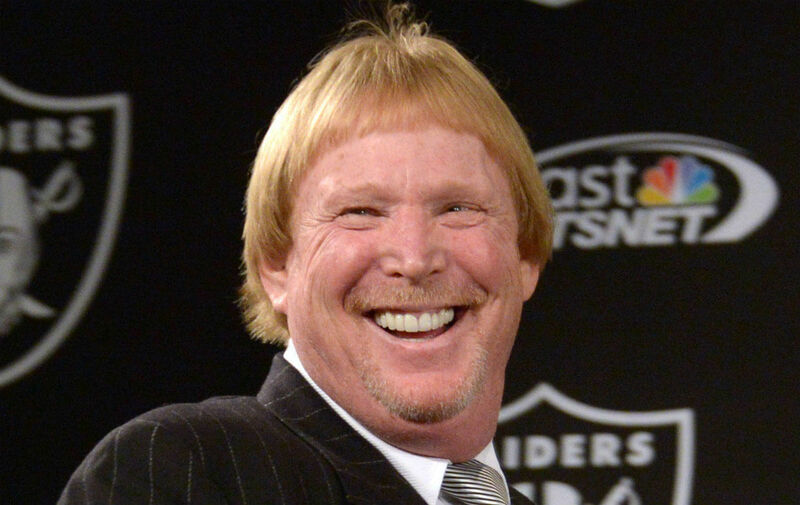 Owner Mark Davis was on thin ice, but that ice has cracked recently. When the plans were first revealed to move the Raiders to Las Vegas, the fans were torn. It isn’t a far trip from Oakland but to uproot one of the most loyal fanbases is sure to get you on the most hated list. There are many ways to earn your spot on this list. 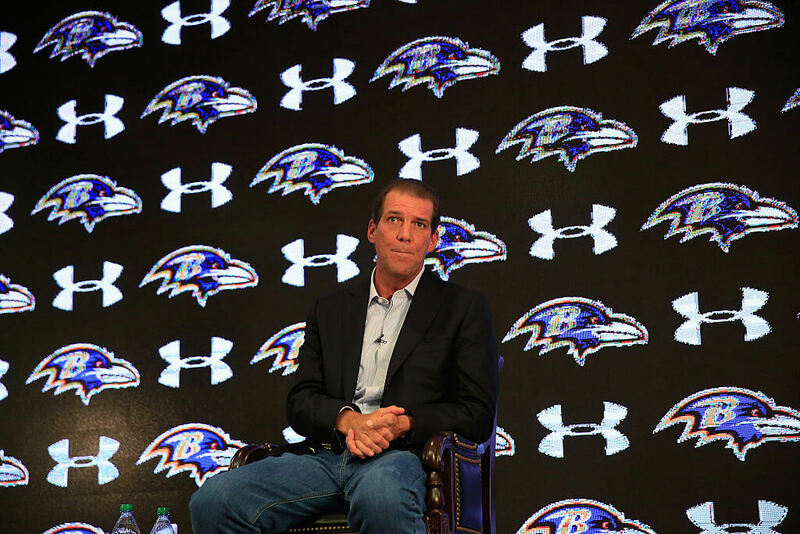 The Baltimore Ravens owner Steve Bisciotti got here by handling the Ray Rice domestic violence situation so poorly. “I think things come in waves, and we certainly took a crash here last year,” Bisciotti said. Sorry, but it was more than a crash. Bisciotti started off by supporting Rice, but then he saw footage of the incident and retracted. When you add that in with some of the insensitive comments he has made in the past, he secured his spot on this list. 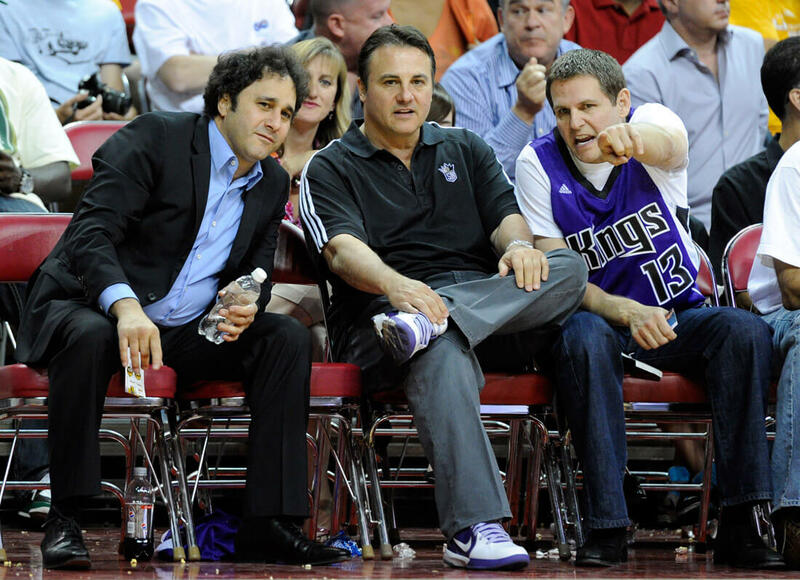 After making their money via real estate, the Maloof family bought their way into primary ownership of the Sacramento Kings in 1999. Ironically, the Kings became a real threat once the family arrived. But the moment the on-court success faded, the off-court problems came. Because the Kings played in an old arena, the Maloofs wanted to move them to Anaheim in 2011. That’s one strike. Then they tried to sell to a businessperson that would help bring the Kings to Seattle. That is strike two. They eventually sold to current owner Vivek Ranadive. 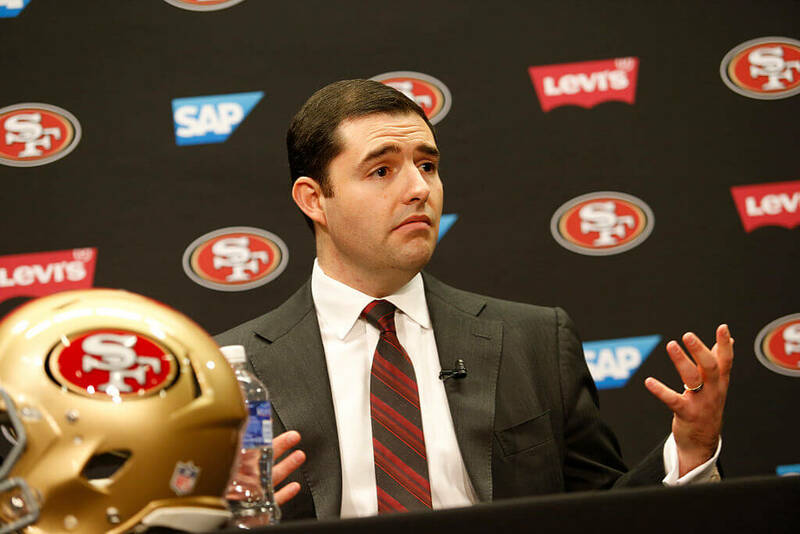 This San Francisco 49ers owner is hated because he is clueless. The 49ers were once like the Bears being a storied franchise. Their last appearance in the Super Bowl was owed to Colin Kaepernick, who got run out of the city. The 49ers haven’t been anywhere close to contending these past years, and York is the reason. Tim Kawakami of The Mercury News said, “York is the common denominator in every 49ers failure for a decade, he has signed off on every important decision, he has been unable and unwilling to keep the most talented people on staff.” Any sports fan would hate that. All San Diego Chargers fans wanted was a better field and to stay in San Diego. 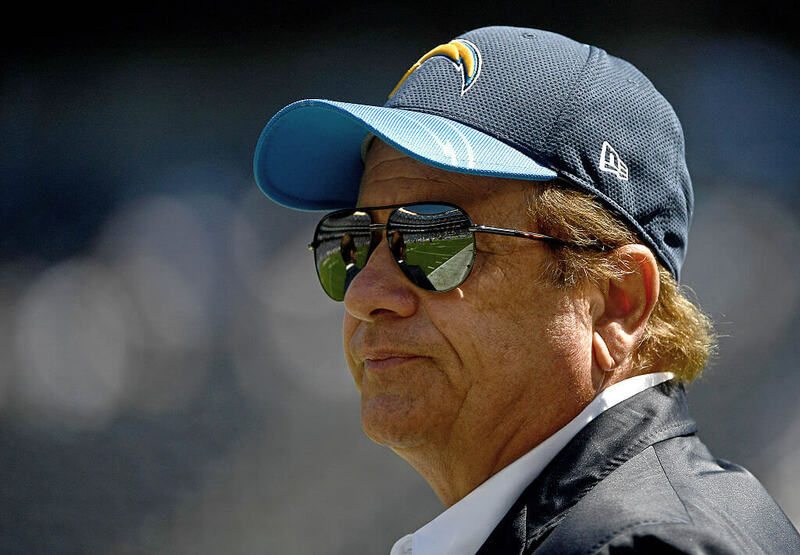 In January 2017, before even telling San Diego Mayor Kevin Faulconer, or informing the city, for that matter, Dean Spanos confirmed that the Chargers would be moving to Los Angeles. All because the city of San Diego and the Chargers could not agree on a new stadium. The comical thing is, it would have been cheaper for the Chargers to stay in San Diego opposed to moving to Los Angeles. 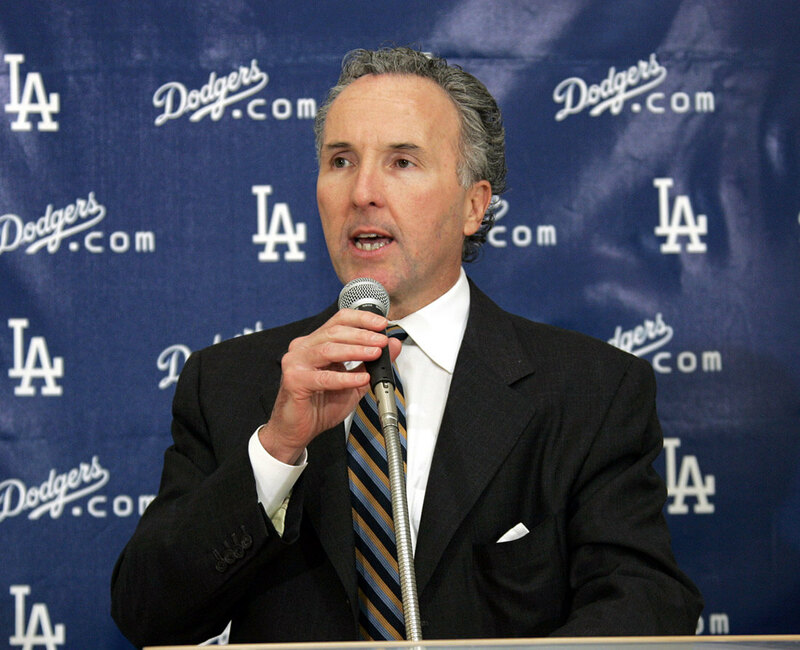 The total cost of the new stadium for them in Los Angeles is going to amount to $1.8 billion. If The Bolts had stayed in San Diego, they would have been given approximately $375 million for a new stadium. Does Dolan Know What He’s Doing? Outside of the Lakers and Celtics, the New York Knicks are basketball royalty thanks to their history. The team has only made the playoffs three times from 2008-2018. 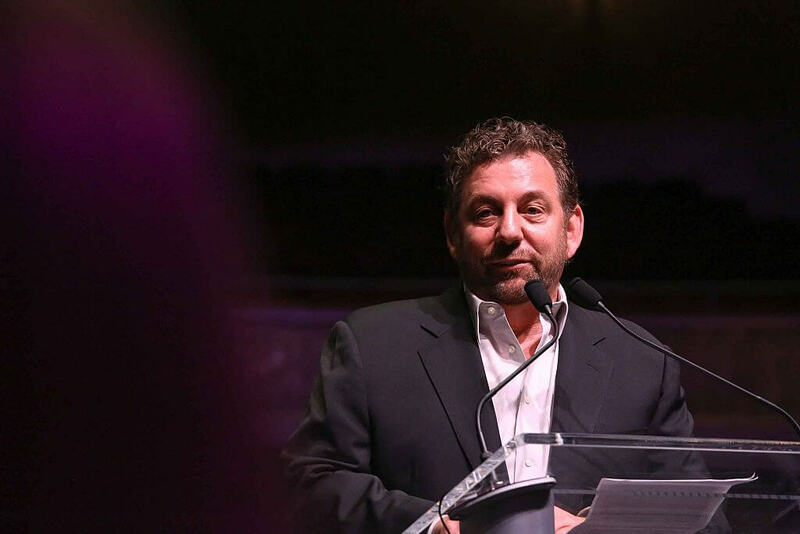 Their owner James Dolan is mostly running the team into the ground. His ownership skills are so subpar, former players like Charles Oakley have openly expressed their hatred towards him and players don’t usually do that. Most Hated In Los Angeles? All signs point to being on this list when you earned the nickname of “The Most Hated Man in the History of Los Angeles.” That is what the former owner of the Dodgers was called thanks to his terrible financial situation with Vin Scully, a legendary Dodgers announcer. Frank McCourt also lied about his relationship with his former wife, Jamie. He claimed that she was the CEO but not a co-owner. There was a lot of mess going on towards his finals days as an owner so that title might be acceptable. 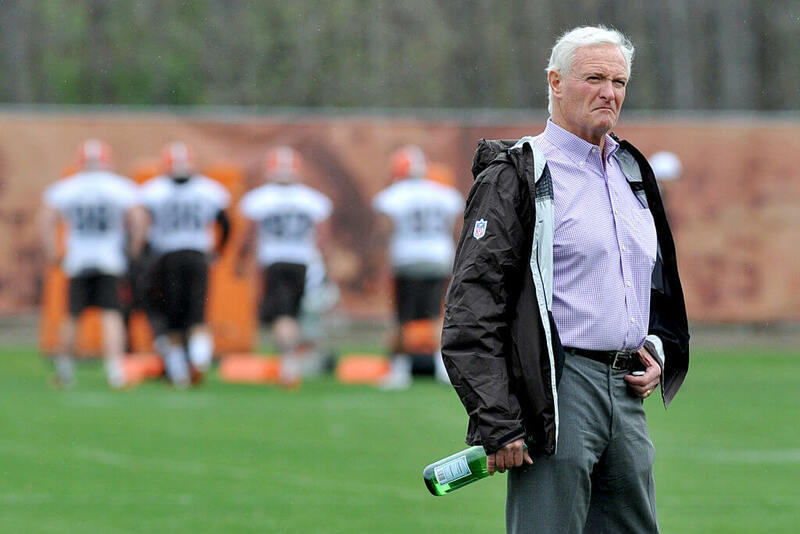 The Browns are already the laughing stock of the NFL. They completed a 0-16 season in 2017. Their draft choices have been questionable at best. A wide range of quarterbacks have been sent to Cleveland, but they still can’t secure a decent one. Back in 2004, ESPN named the Chicago Blackhawks the worst franchise in North American Sports. Ouch, that has to be tough on everyone involved. That title is especially rough for whoever the owner was at the time, Bill Wirtz. He had a strange strategy of not allowing home games to be broadcasted on TV because it might “discourage people from attending games.” The saddest part of this all is that when he passed in 2007, the Blackhawk fans didn’t feel too much remorse. “His funeral will not be televised in this market, as the late Mr. Wirtz considered it unfair to potential “home” mourners,” one fan said from the Lake Effect. 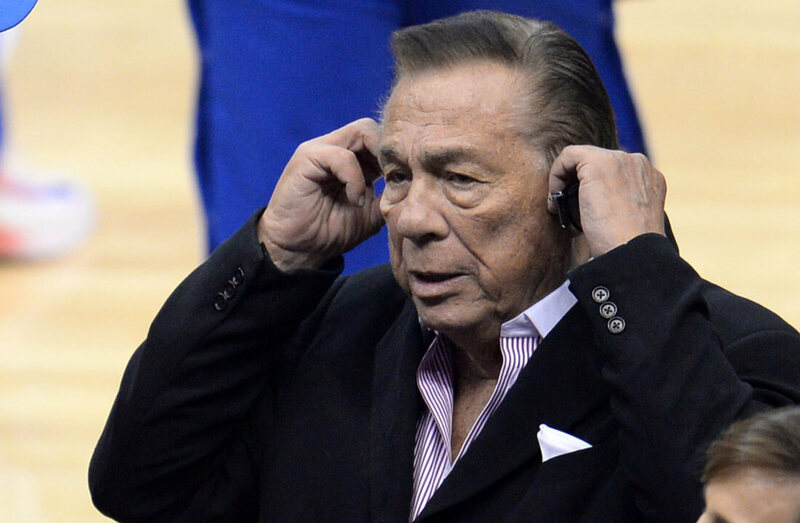 Donald Sterling caused a frenzy throughout the sports world when his remarks surrounding African-Americans leaked. “It bothers me a lot that you broadcast that you’re associating with black people, Sterling said. “Do you have to?” Those were only some of the derogatory statements. It also doesn’t help that he was bad at being an owner in general. 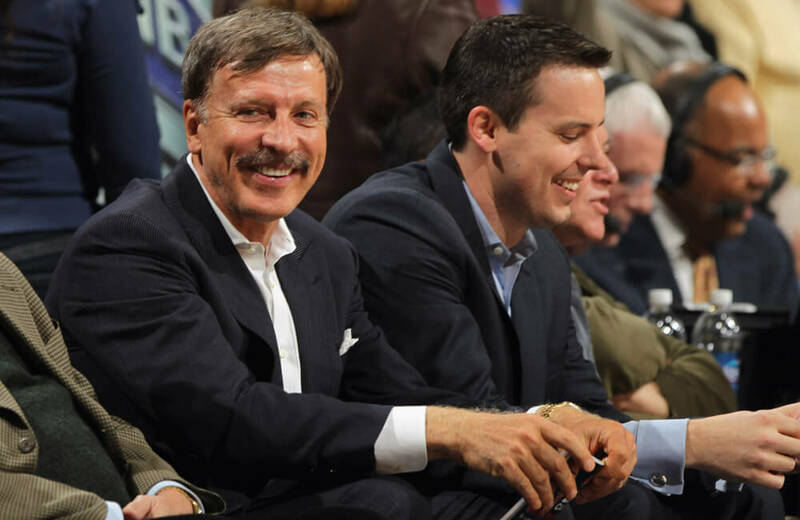 He bought the Clippers in 1981 when they were still in San Diego and moved them to Los Angeles within four years. The team saw four playoff appearances under his ownership before the NBA forced him out as an owner in 2014. When owner Jerry Jones acquired the Dallas Cowboys in 1989, his first business move was firing legendary coach Tom Landry. Immediately, that didn’t sit well with fans. 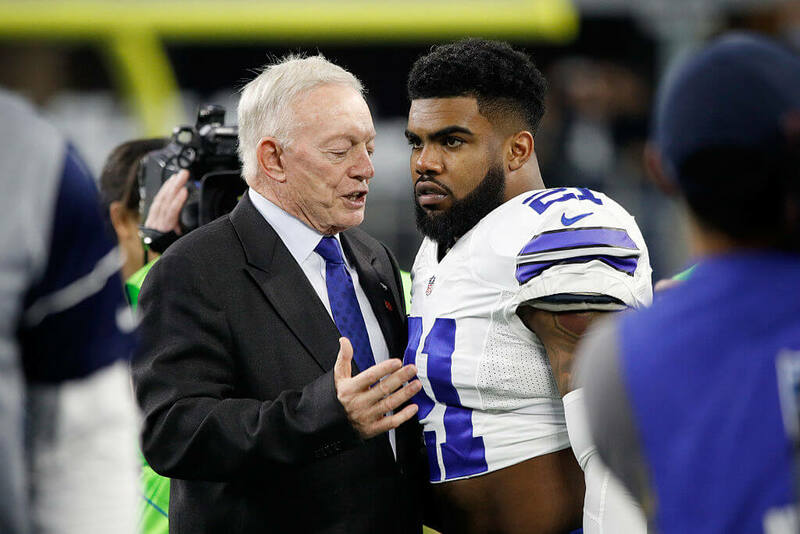 The new coach did lead the team to three Super Bowl trophies in four years, so the hatred for Jones was subsided. Because Jones is the general manager as well, the critical decisions go through him, and that includes free agency signings. After spending one too many years trusting in Tony Romo, he dared to consider drafting Johnny Manziel in 2014. When the going gets tough, some of these owners don’t know what to do. That is the truth for former Charlotte Hornets owner George Shinn. Shinn grew up in Charlotte and brought the city one of the most exciting teams in league history. 14 years went by, and Shinn went through a messy sexual assault trial. That led to him packing up the franchise and moving it to New Orleans. The town he left behind was furious with him. To make matters worse, he was eventually run out of town in 2010 because he was inept at running the team financially. Scott Olson/Getty ImagesThe Chicago Bulls haven’t had much success since Michael Jordan left. They saw a flash of something with a healthy Derrick Rose, but that only resulted in a single trip to the Eastern Conference Finals since 2003. Jerry Reinsdorf is to blame for this. Being loyal to a fault is a real issue. Reinsdorf has kept John Paxson in the front office since 2003. Do you see the irony in that? They have seen five different head coaches since then as well. 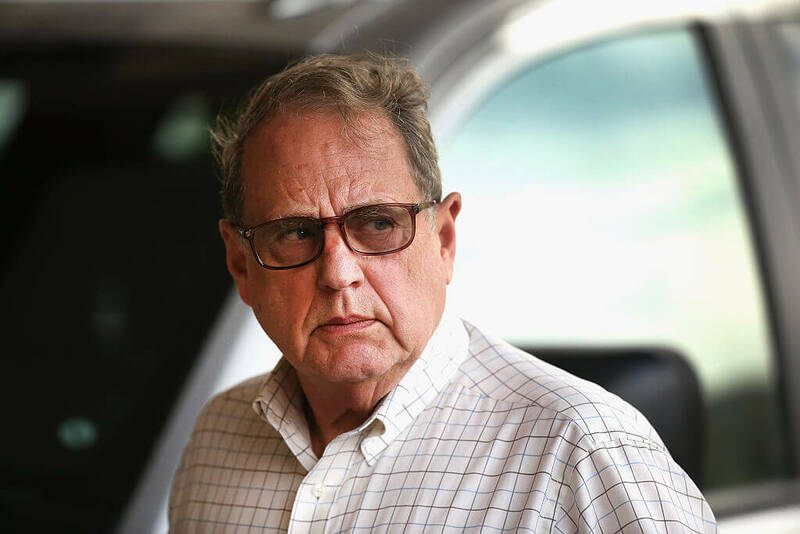 It seems once Jordan left Reinsdorf couldn’t figure things out.